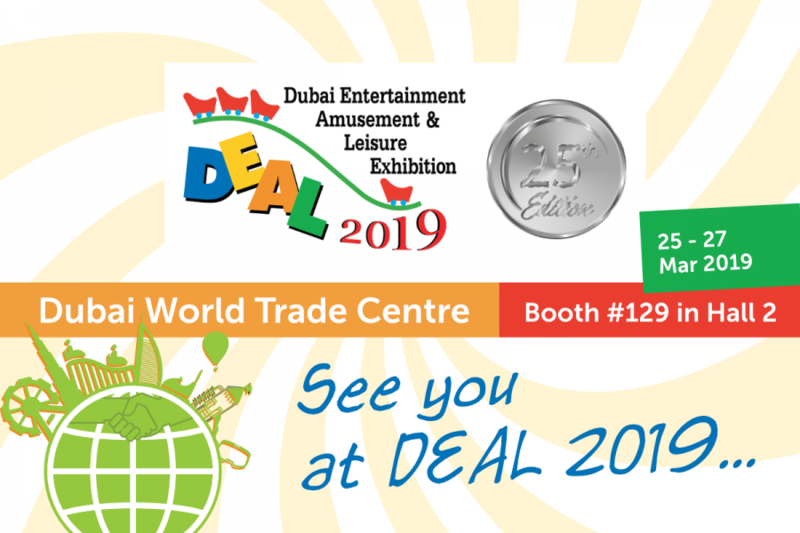 Come and see us at the DEAL 2019 for news and your projects solutions. We are looking forward to meeting you at the show in Hall 2, stand 129, 25.-27.3.2019. Hope the show is going tobe as great as every year.